Fifty-five years before Fergie Jenkins began dominating big league hitters, Doc Miller, another Chatham, Ont., native, was making his mark as one of the majors’ top batsman. In 1909, the Canuck outfielder hit a combined .359 in 147 games with the Western League’s Pueblo Indians and the Pacific Coast League’s San Francisco Seals, earning him his first big league opportunity with the Chicago Cubs the following year. However, after just one game with the Cubs, he was dealt to the Boston Doves, where he would hit .286 and knock in 55 runs. His breakout year came the following season, when he recorded a league-best 192 hits and hit .333, falling one point shy of the batting crown captured by Honus Wagner. 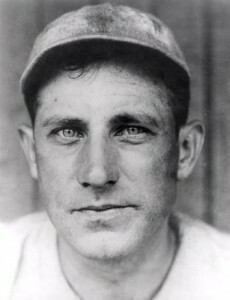 During the 1912 season, Miller was dealt to the Philadelphia Phillies, where he would bat .288 in 67 games and.345 in 69 contests the following campaign. In 1913, he also set a major league record with 21 pinch-hits that stood for 19 years. His final year in the big leagues was with the Cincinnati Reds in 1914. 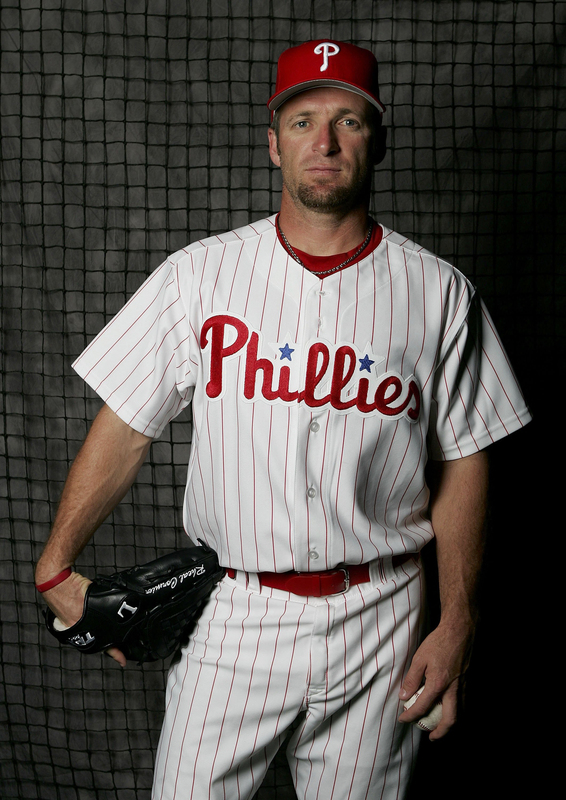 Miller’s .295 career batting average ranks him fourth all-time amongst Canadians. His resume also boasts 507 hits, 235 RBIs and 184 runs and he ranks in the top 30 all-time amongst Canadians in stolen bases, total bases and triples. 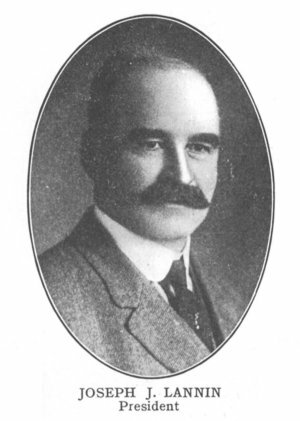 Miller later attended the University of Toronto and became a physician following his playing career.